Have you ever thought about starting your own fish farm? It does not matter where you live, what you do and how much money you have – there are ways to start a fish farm anywhere, at any scale. We all want financial freedom, don’t we? It has always been an American dream to be able to afford all the luxuries of life, and have the freedom to do anything without worrying about money. But you cannot always achieve financial freedom by working a 9-5 job, you have to take chances, learn new skills, and try new things. 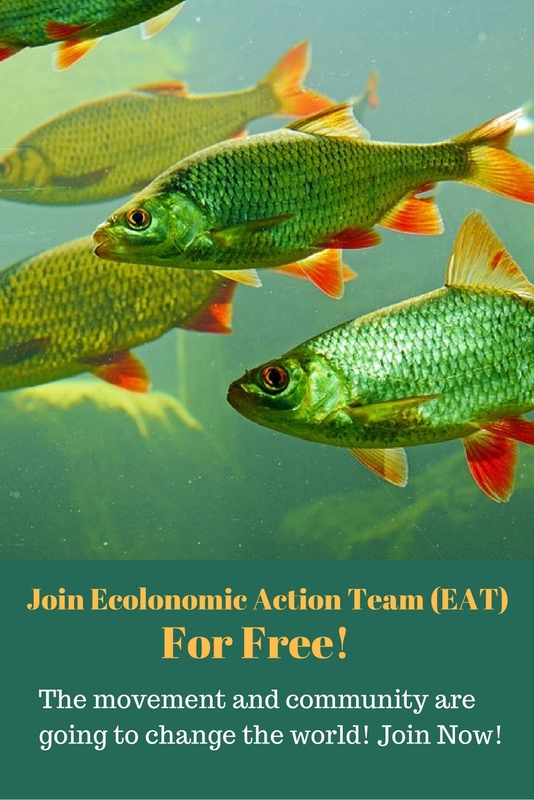 If you haven’t tried fish farming, you should consider starting your own fish farming business; believe it or not, starting a small home based fish farm could turn into a jackpot! Apart from financial freedom, there are several other advantages of starting a home based fish farming business. For starters, you will save on grocery bills, save on fuel and energy that would otherwise have been wasted on trips to the grocery store and you’ll also have a steady supply of high quality organic food. The best part is you’ll be able to enjoy fresh organic food, straight out of your farm, that is totally safe, healthy and local. You will also be able to take it a step further and turn it into a profitable home based business! Sounds interesting? Read on and we will show you how it can be done. Why home based fish farming? Fish farming is a profitable business. Since world population is growing rapidly and trending towards a city based lifestyle, the demand for farm fresh, locally grown fish is always going to increase. Therefore, when you start your own fish farm, you could be making some additional income by marketing your product around your neighborhood. There are chefs, restaurants and businesses that need locally grown, organic food, and they might be willing to pay a high price for it. You produce a high quality source of protein. What’s more local than fish from your own home-based farm? You don’t really need a lot of resources or equipment to get started. A small home based fish farm can be made right in your backyard. All you need is a fish tank or some containers. Even if you have a couple of barrels lying around in your backyard, you could use them and start your fish farm in a barrel. Fish farming is a lucrative business with very little investment. You do need a little bit of knowledge about aquaculture. Try to visit fish farms in your local area and gather as much knowledge as possible. Watch the replay of our webinar on aquaculture at the end of this article. There are five necessary steps that you need to take in order to build your fish farming business. 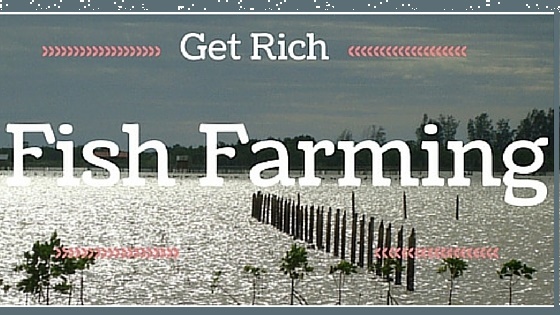 Hope you will be able to find enough information to start your own fish farm. Please leave your thoughts in the comment box below or visit our Facebook page. We’d certainly appreciate your comments, and also, please like our page, it would really inspire us. You could easily raise fish in your own home based fish farm. For more information or question regarding aquaculture, get in touch with us. Please call our office at: (303) 495-3705 or Click here to Book a Meeting with us. Why are small fish not cultivated more? Are they more difficult to raise? Certainly they would be the most ideal to consume as you would consume them whole so their nutrition value with their organ meats should be higher. Also one could do it on a small scale anywhere with a fish tank as long as its a fresh water species of course.